Homemade confections crafted with care. We believe every truffle is unique. 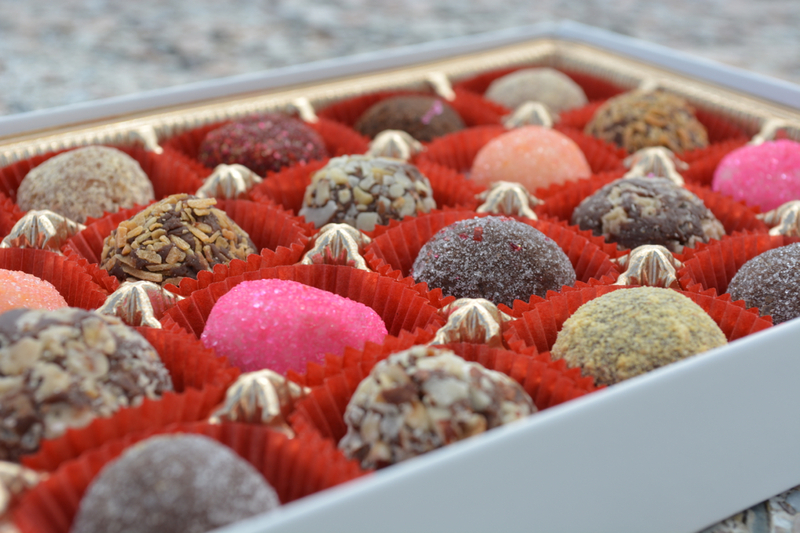 Our truffles are handcrafted in small batches and boxed to order. 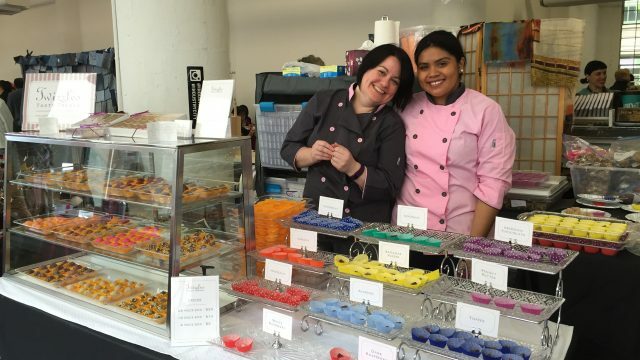 We’re happy to work with you to create custom flavors, and can put together special orders for party favors and truffle trays. 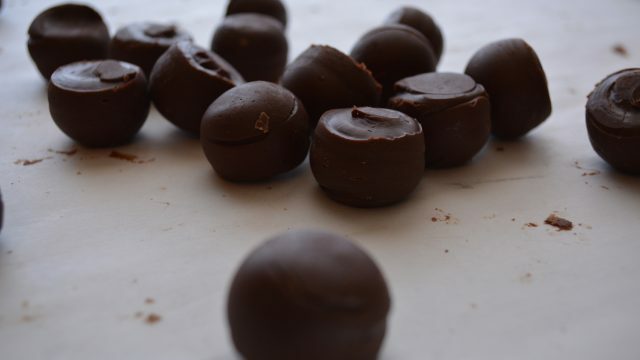 Our truffles are made with the best ingredients and infused with our love and passion for all things chocolate, and sweet.